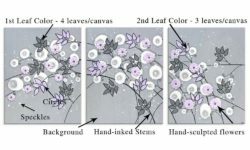 Home Posts tagged "Triptych Wall Art"
Amborela’s most popular canvas size is the three piece canvas triptych. 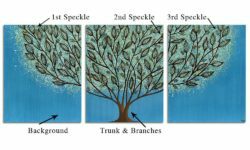 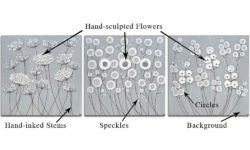 Learn how to hang your triptych wall art and how to pack and store a triptych. 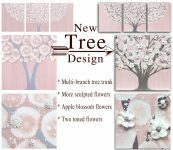 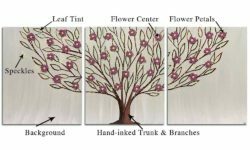 Now you can even customize the colors of your tree or flower triptych. 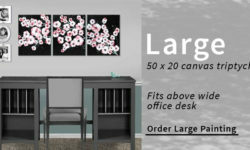 Shop Amborela triptych wall art.